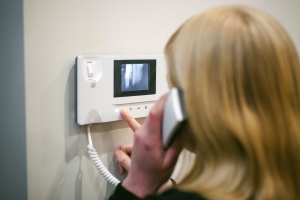 Audio and audio/video intercom systems are a unique security solution because they allow safe two-way communication with visitors. 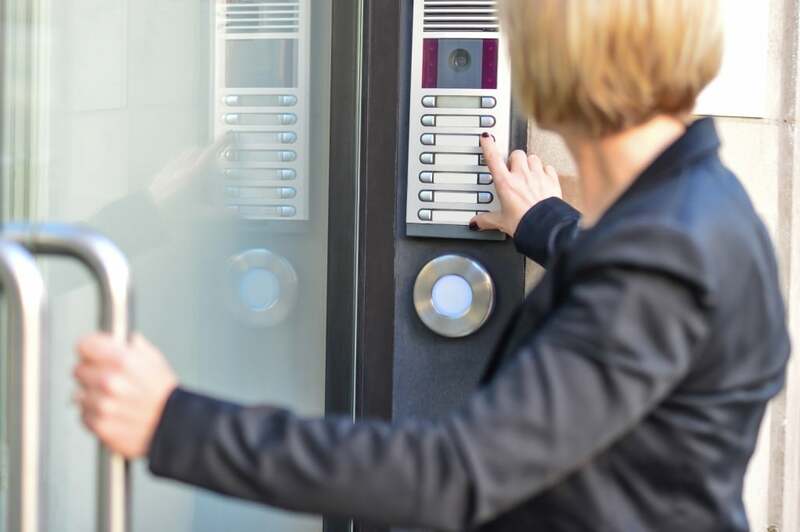 Through an intercom system, office staff can interact with visitors, provide instructions or directions and verify identity without having to open the door or grant access to the facility.  Our systems are 100% secure and UL certified to provide maximum safety and security for schools, universities and daycares alike. Crime Intervention Alarm provides competitive quotes and custom solutions that work perfectly for nearly any building size. We provide complete solutions that secure your facility. Please get in touch with us today for a completely free proposal to secure your building or campus!